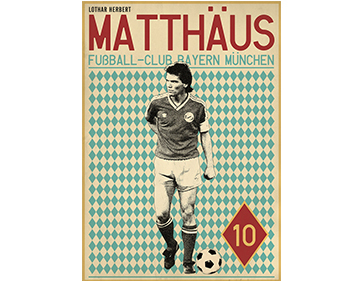 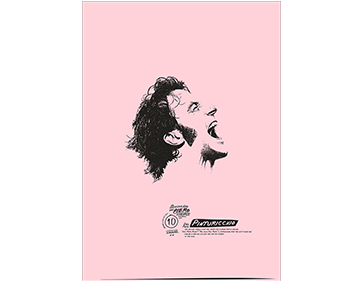 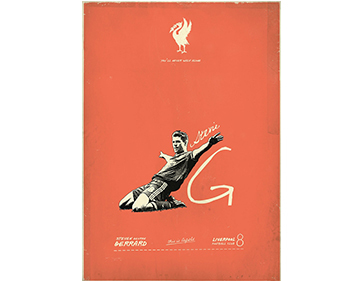 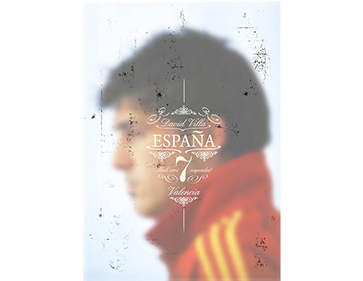 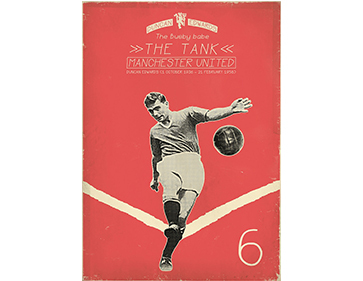 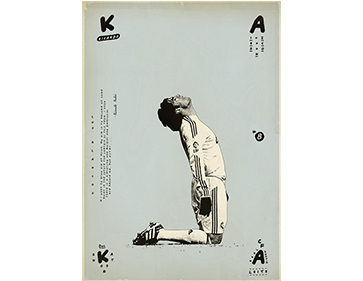 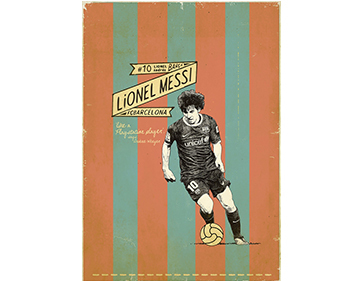 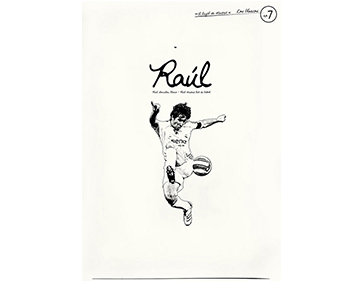 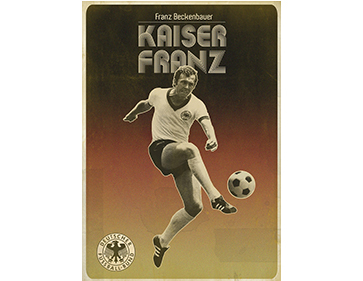 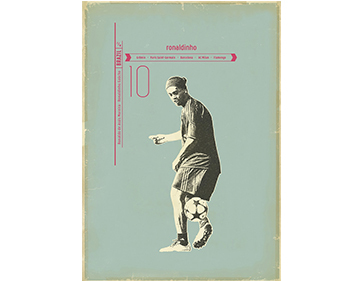 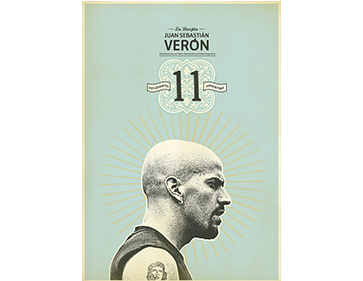 The poster design collection Sucker for Soccer includes 44 designs that highlight the personality of a legend of the sport. 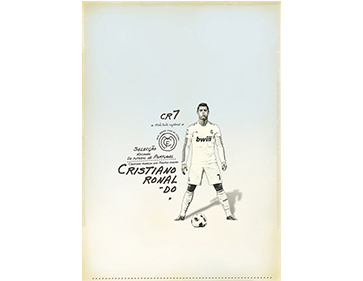 The typographic details are fantastic and fun, using hand-drawn lettering. 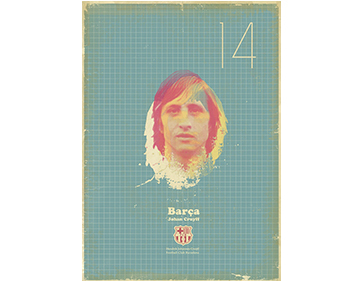 The posters encompass a variety of design styles, from modern to vintage, and textured to minimal. 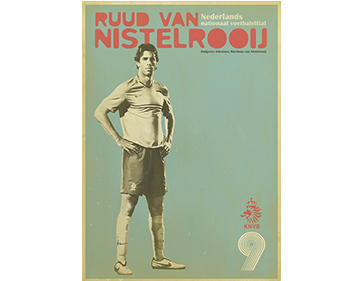 What do you think about the posters? 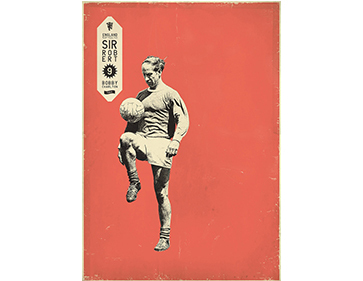 Do you have a soccer legend favorite?